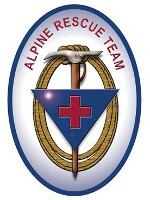 Alpine Rescue Team, founded in 1959 and providing mountain search and rescue, day or night, 24/7. 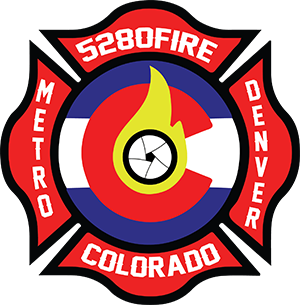 Alpine Rescue Team is the only nationally-accredited mountain rescue team in Colorado that is the designated SAR team for three county sheriffs: Jefferson, Gilpin and Clear Creek Counties. Alpine Rescue Team is dispatched by Clear Creek County Sheriff’s Office Communication Center.